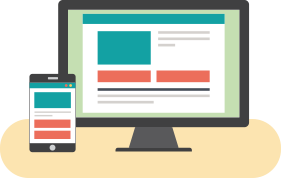 Check out all of the latest news and events in the north east. 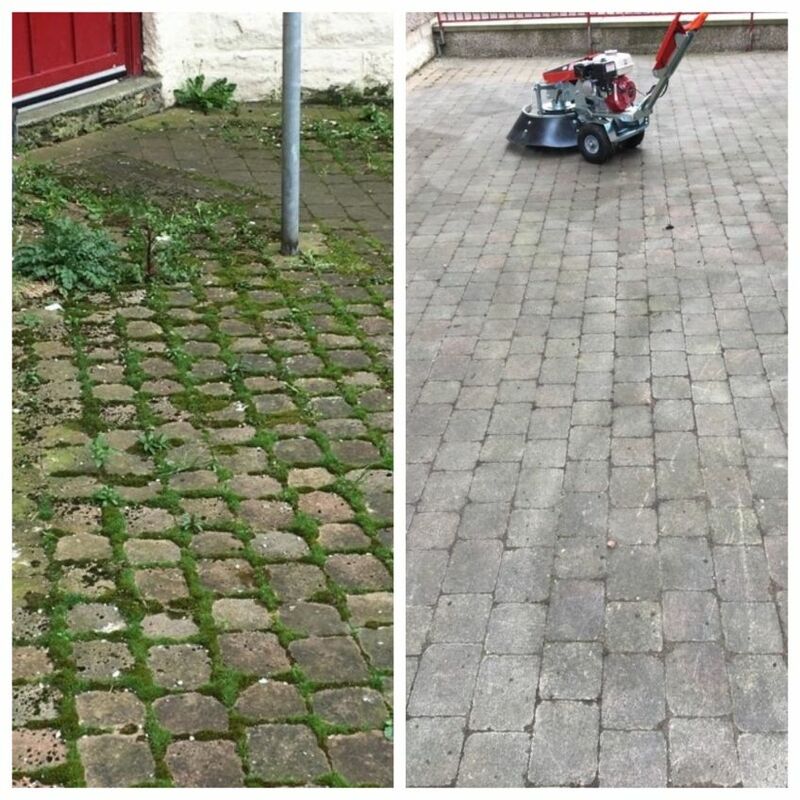 New weed rippers are helping GHA's environmental team keep communities clean and green. 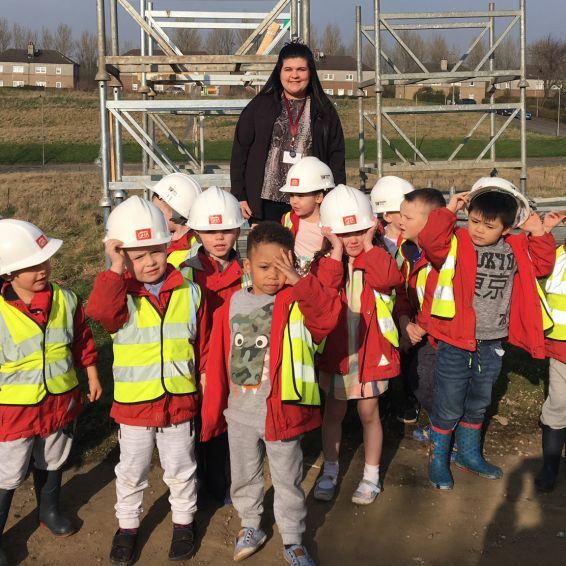 Budding builders of the future got a special tour of a GHA new-build site recently. 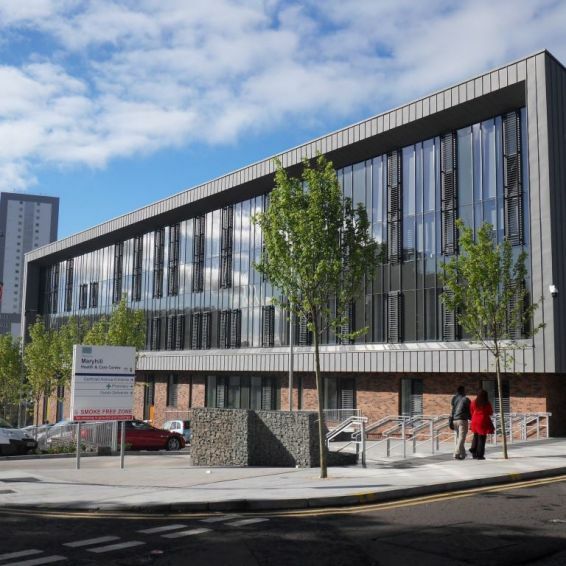 A NEW hub will bring NHS health and social care services in the north and east of Glasgow together under one roof. 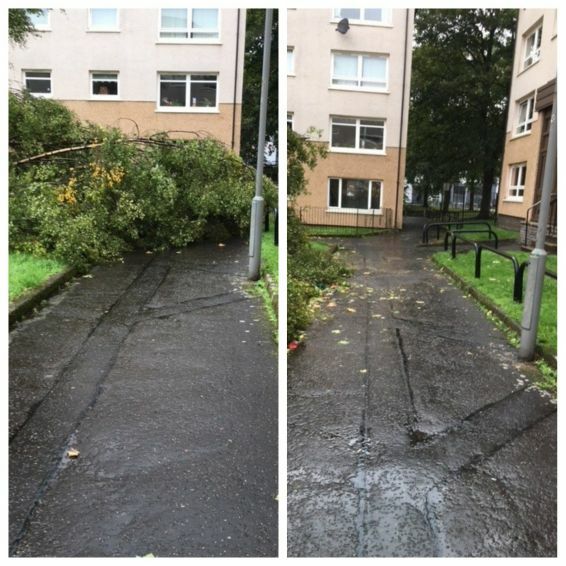 Storm Ali battered Glasgow and this community in Townhead this week - but GHA's NETs pack a real punch. 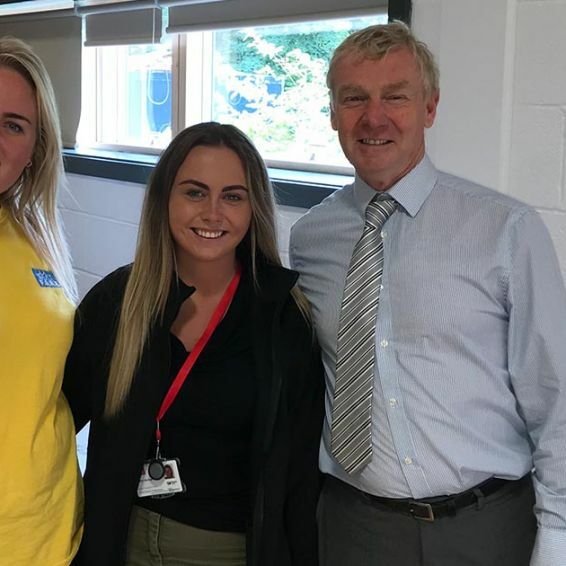 GHA tenants and staff helped a Glasgow school in the north east of the city celebrate a big birthday. 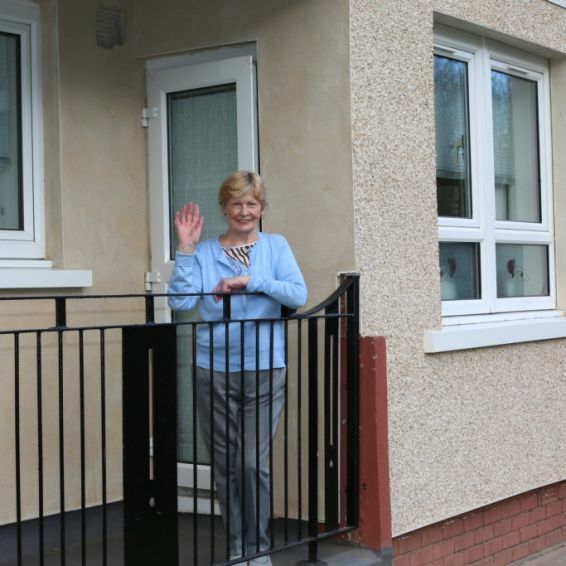 GHA is improving homes and communities all over the north east. 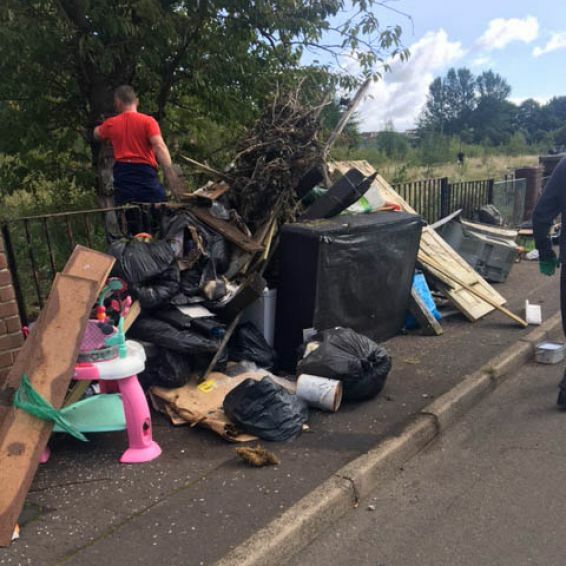 We've been working hard to improve homes and communities in the north east of the city. 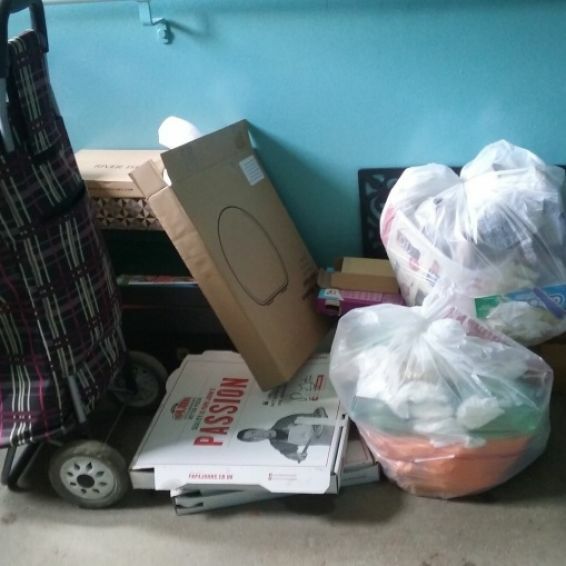 GHA works closely with our partners in the city to keep communities looking clean and green - including Ruchazie. 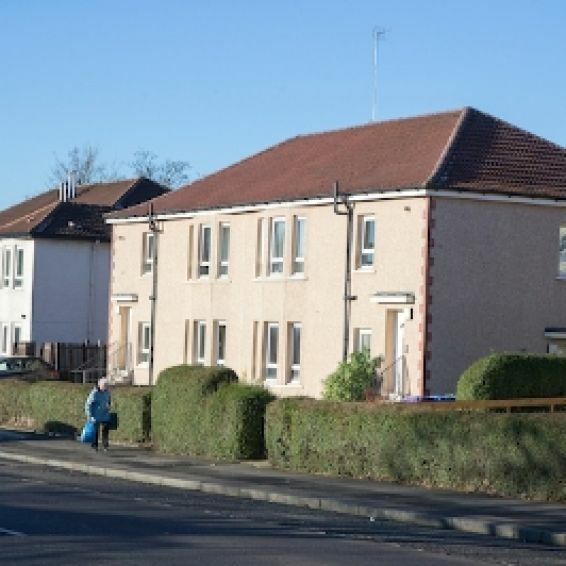 We've been working hard to improve homes and communities around the north east of Glasgow. 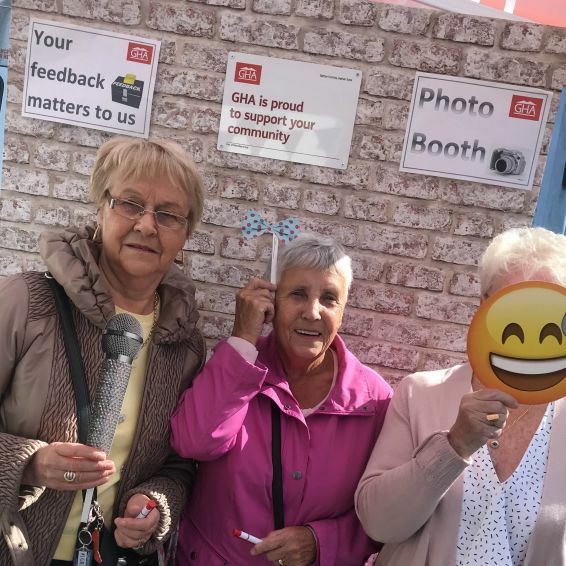 GHA tenants and local residents helped pack out a community engagement day in Townhead Village Hall. 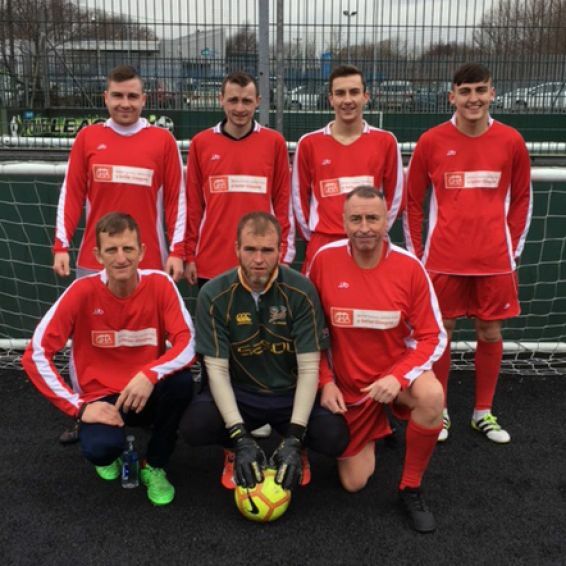 GHA staff at our multi-storeys in Sandyhills have been winning friends and building bridges on and off the park. 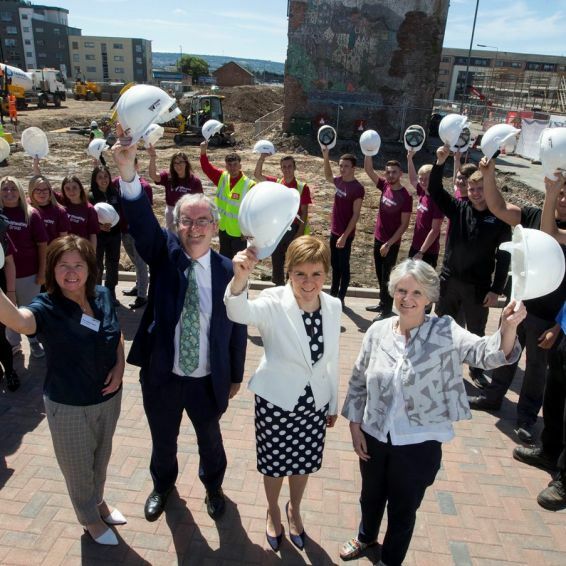 First Minister Nicola Sturgeon has visited our great new-build homes being built in the Gallowgate. 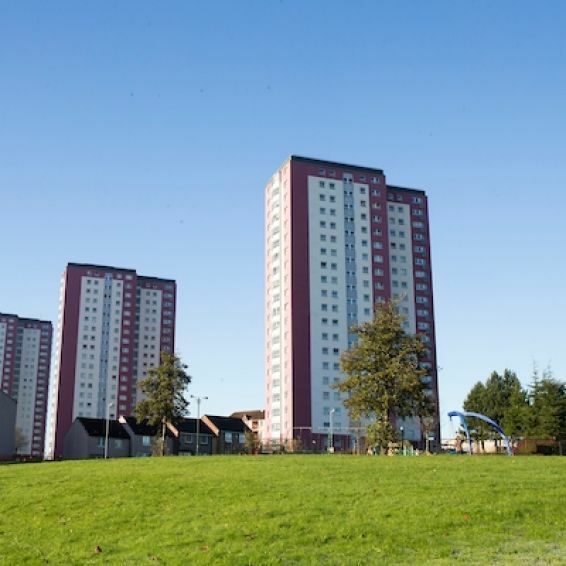 Communities in Baillieston, Greenfield, Sandyhills and Springboig have become the first GHA neighbourhoods to be awarded a five-star grading. 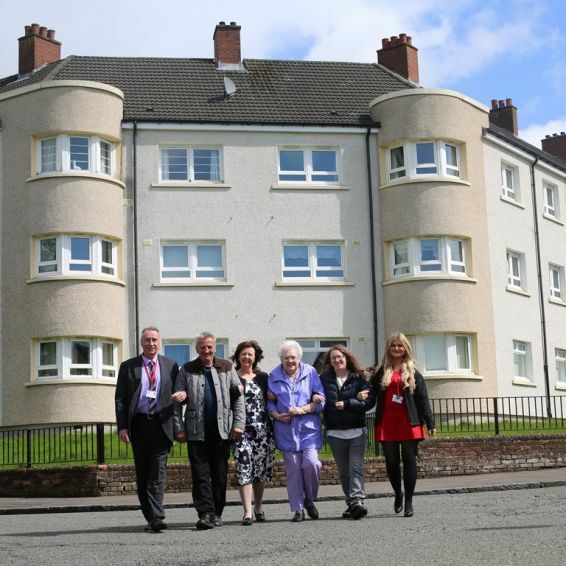 Tenants in the north east got closer to GHA staff over the summer. 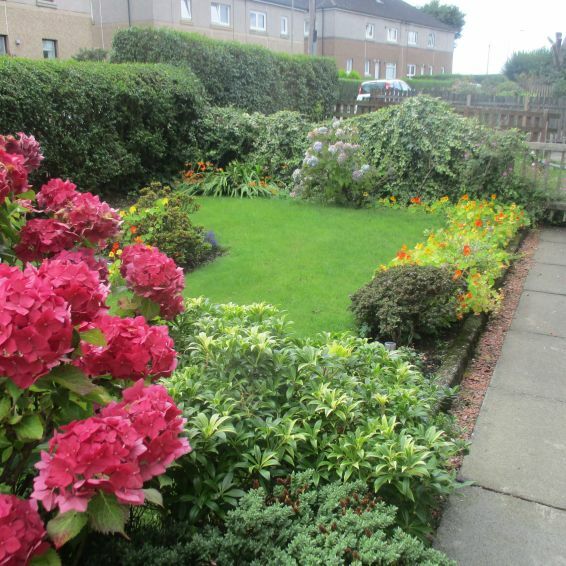 Is your garden blooming marvellous? 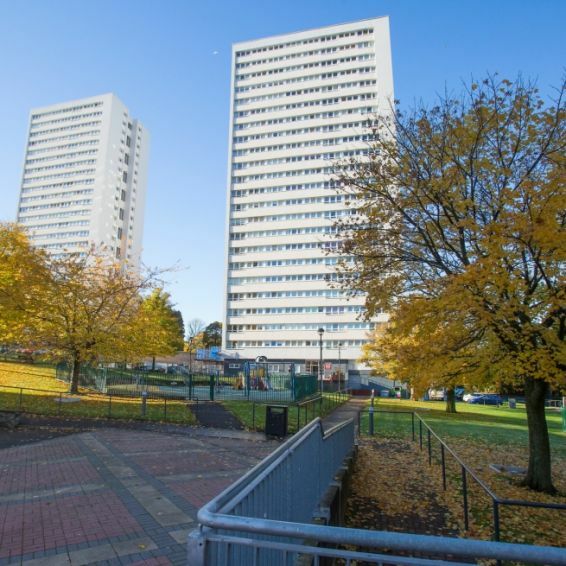 Tenants are making communities bloom across the north east. 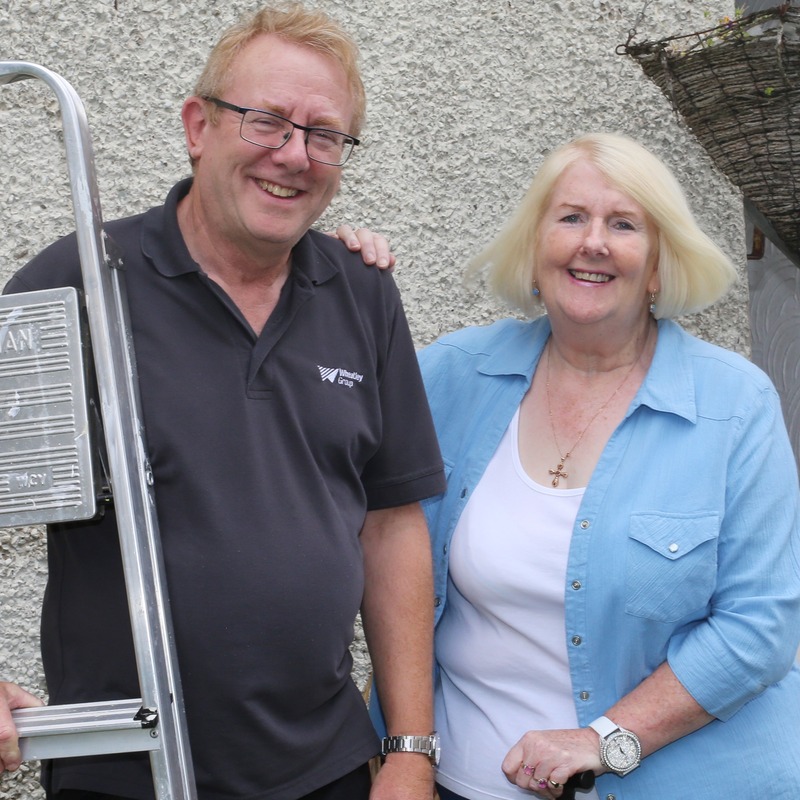 Sandyhills tenant Mark Berry went from being homeless to having his own flat and a 12-month training placement. 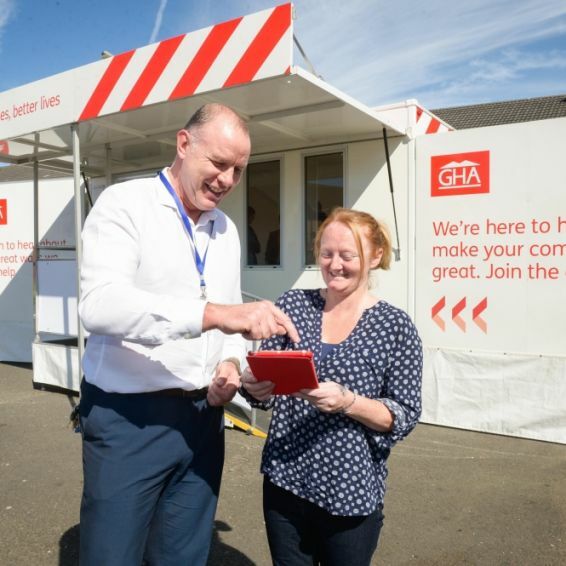 The training placement is another GHA is listening to the needs of tenants. Read Mark's story below. 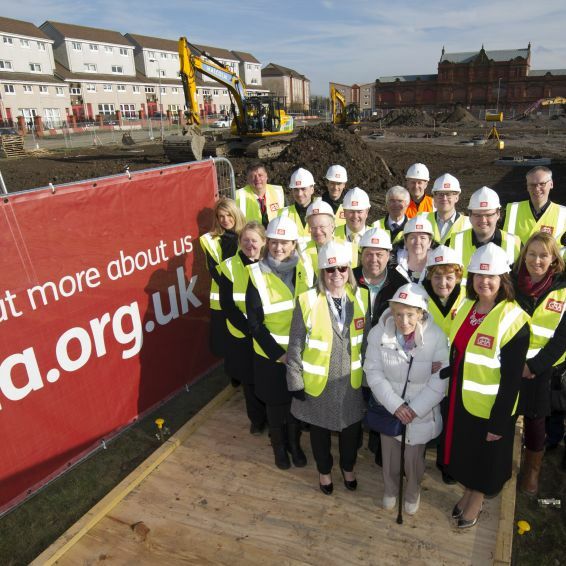 The regeneration of the Gallowgate has taken a huge step forward as work has started on 143 new GHA homes in the area.